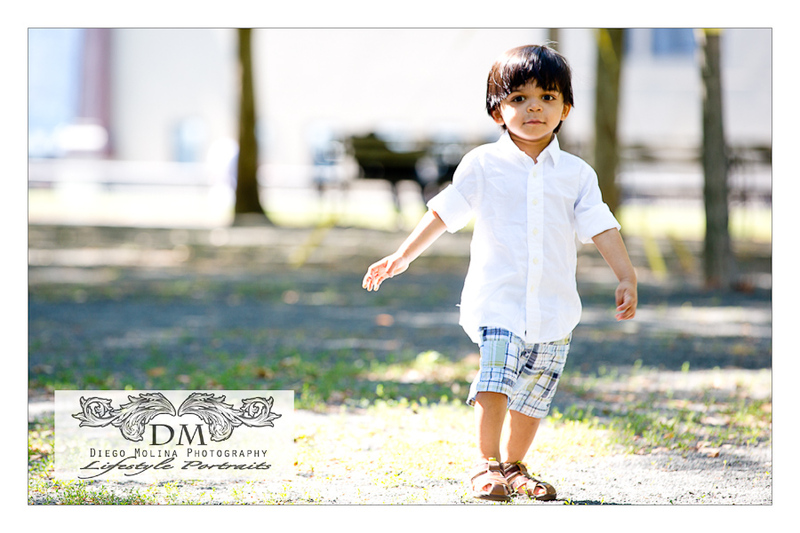 Children photography entails a lot of chasing! It’s all about letting kids be kids. This beautiful family let me capture them spending a nice time at the park with gorgeous weather. 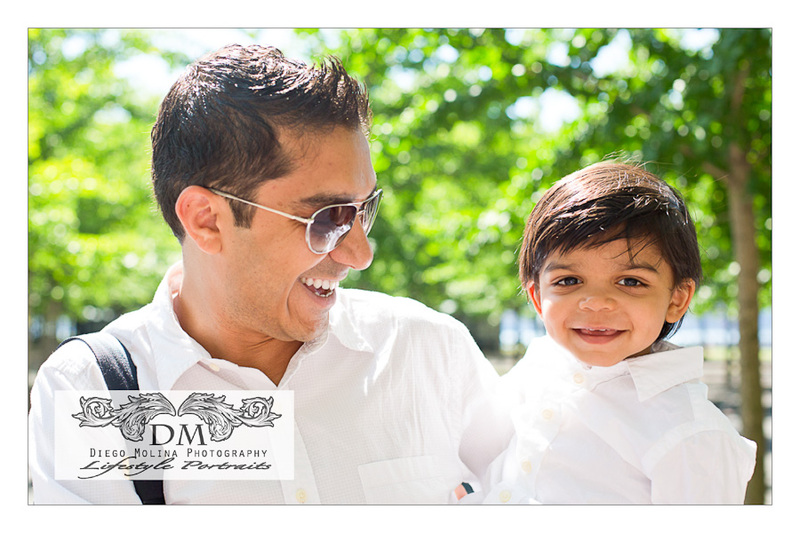 Lifestyle family photography is perfect for creating ageless memories. I photographed this Weehawken family in on of the most photogenic places in Hoboken, Pier A Park with beautiful trees and a lot of terrain to run especially for kids.